Less than 10 years ago, in 2006, only 11% of office-based physicians reported using virtual practice management software to manage their health records. That trend sharply increased by 2012, when 21% of medical practices moved to electronic records software in a single year. In 2013, nearly half of all physicians managed their practice electronically. And the number of physicians who have not yet adopted an electronic health system is rapidly decreasing. Of physicians who do not currently manage their patient health records electronically, half of them are planning to make the transition within the next year. 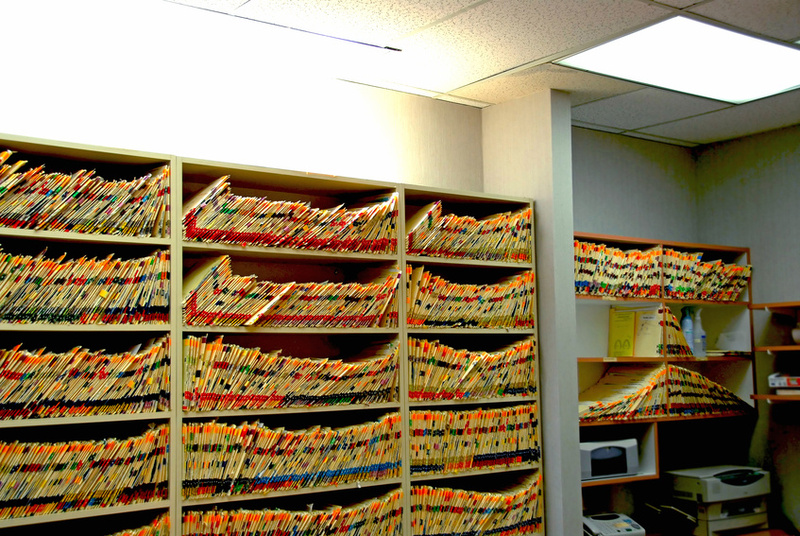 What is Electronic Medical Records?